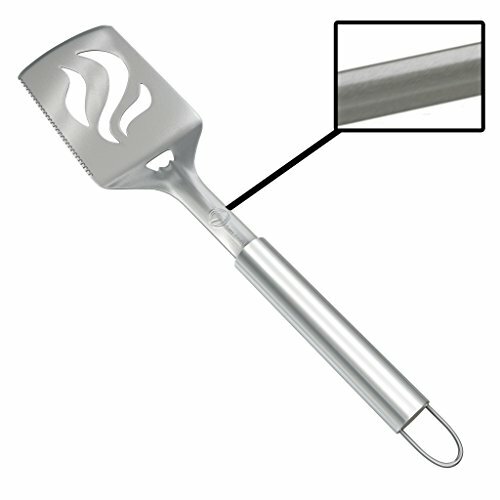 Weber Style accessories offer the perfect mix of appearance, durability and function. 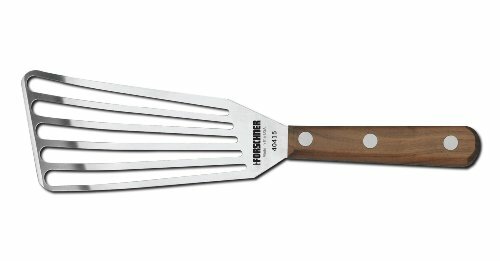 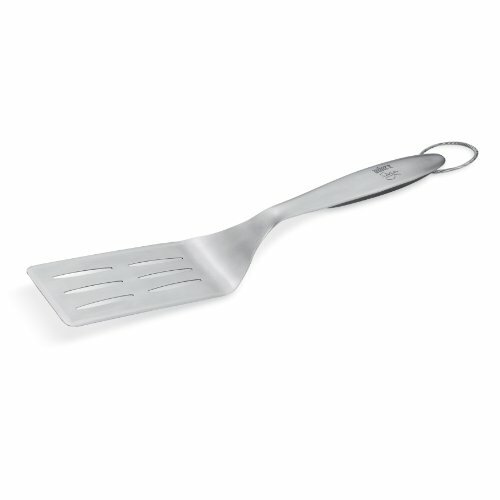 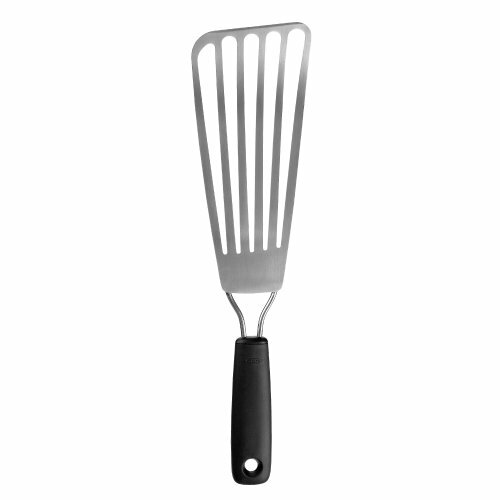 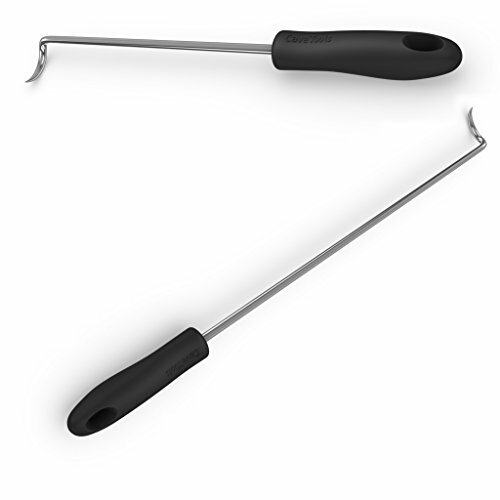 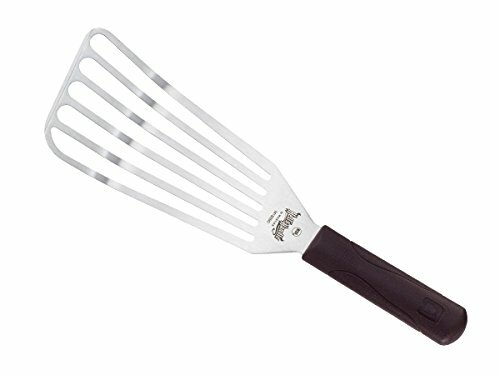 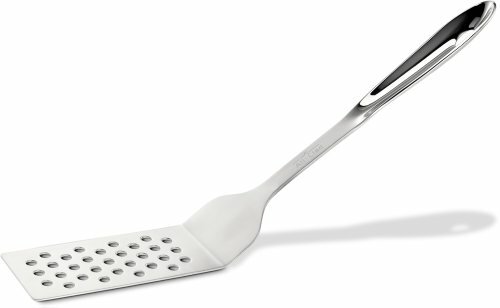 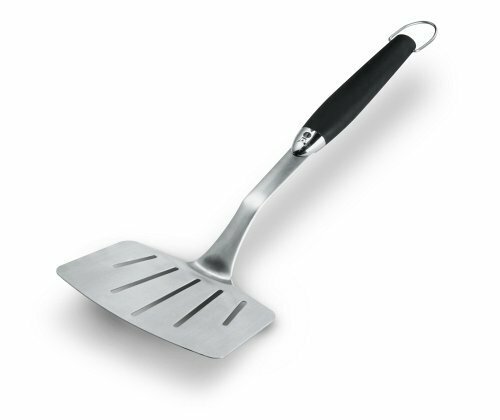 Perfectly versatile turner is ideal for barbecues and flat top griddles. 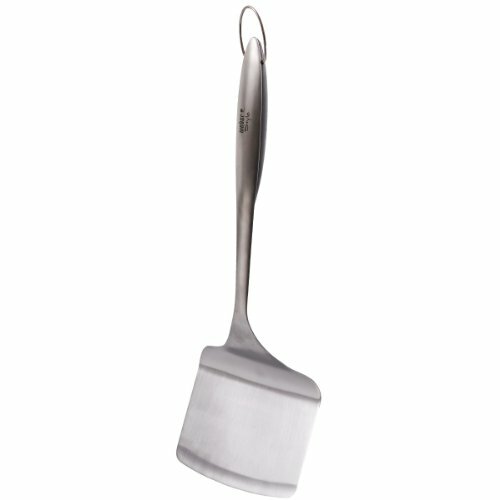 Beveled edges act as flat top scraper for clean-up.